To understand how to prevent prostate cancer, one must first understand what causes it. There are four major factors that influence one’s risk for developing prostate cancer. Age: The average age at diagnosis of prostate cancer in the United States is 69 years and after that age the chance of developing prostate cancer becomes more common than any other cancer in men or women. Is there is anything you can do to reduce the risk of prostate cancer? 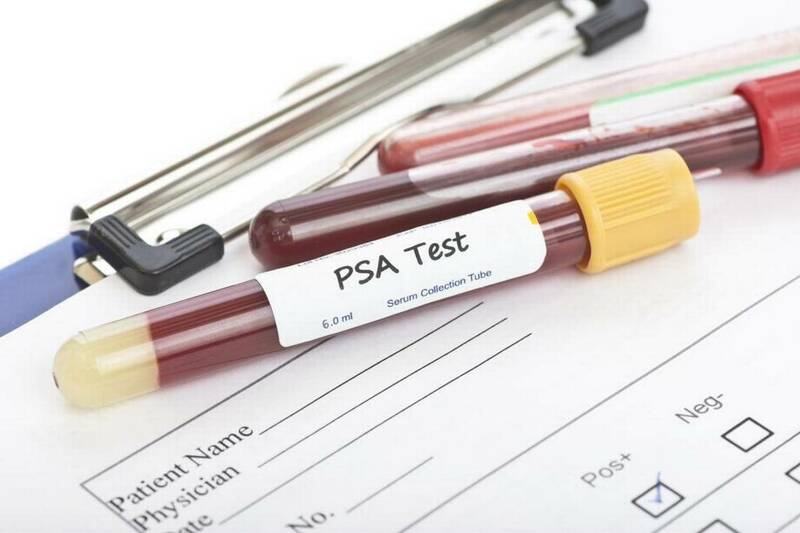 While the exact cause and causes of prostate cancer are not known there are some things you can do that may lower your risk.